Area rugs have often been considered strictly an ornamental aspect of your home, much like other pieces of interior decor. However, to view them in this light only is leaving off a major characteristic of theirs, and we think you should know about it. These rugs can protect and even extend the lifespan of your flooring, so we think they’re definitely worth looking into, even if only for research reasons. The Flooring Center has been in business for more than thirty years with a devotion to an excellent customer experience. Our qualified, friendly sales staff can get to know your needs and preferences and help you find the floor covering that is just perfect for your home. Our showrooms are located in New Smyrna Beach, FL; Orlando, FL; Dr. Phillips, FL, and Lake Mary, FL. From there, we serve the areas of Orlando, New Smyrna Beach, Winter Park, Maitland, Windermere, Dr. Phillips, Longwood, Heathrow, Lake Mary, Altamonte Springs, and Sanford. Of course, you can certainly use area rugs to simply complement your home’s interior decor. Some of these rugs are nothing short of art, simply in being placed in a certain room. However, there are more reasons to choose them, as they serve a variety of purposes. If placed in specific areas, these rugs can help to catch and hold onto dirt and debris that might otherwise make its way onto your floors. That can cause small scratches that, over time, really add up to a lot of wear and tear. The rugs can also catch dampness from rain and snow and can protect against the damage that comes from repeated contact with water. More than that, they can even be a safety feature by preventing slips and falls caused by the same dampness that can potentially cause harm to your flooring. Finally, they are protective as well, when placed between heavy furniture legs and your flooring. Those heavy pieces can cause indentations, even in carpet, and can create an eyesore if you should decide to move anything. Area rugs can withstand a great deal of the weight without allowing it to be distributed directly into the flooring underneath. For carpet, especially, this can mean the difference between a flooring that reaches its lifespan potential or not. 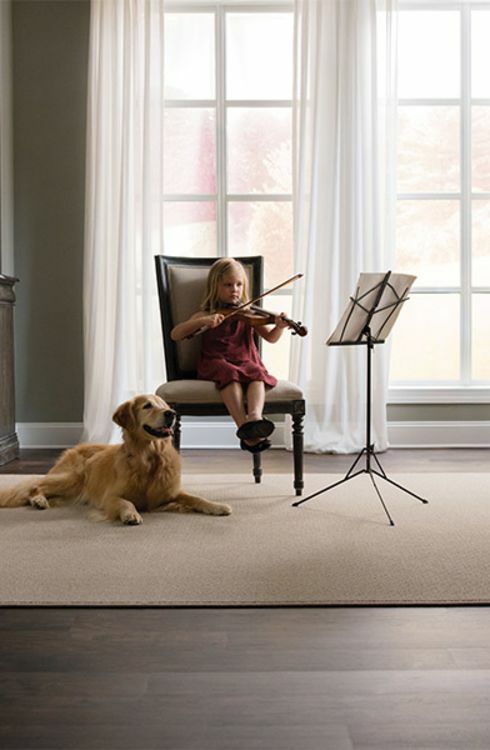 With all the amazing benefits of these rugs, you simply can't afford to not check them out.